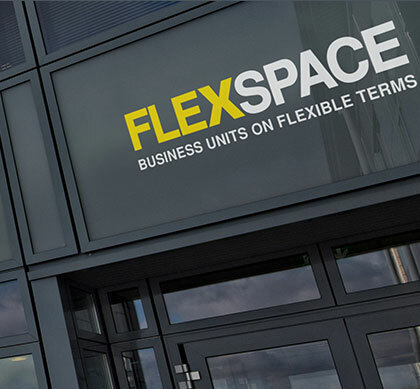 Business Units to Rent in with Flexible Company Leases. 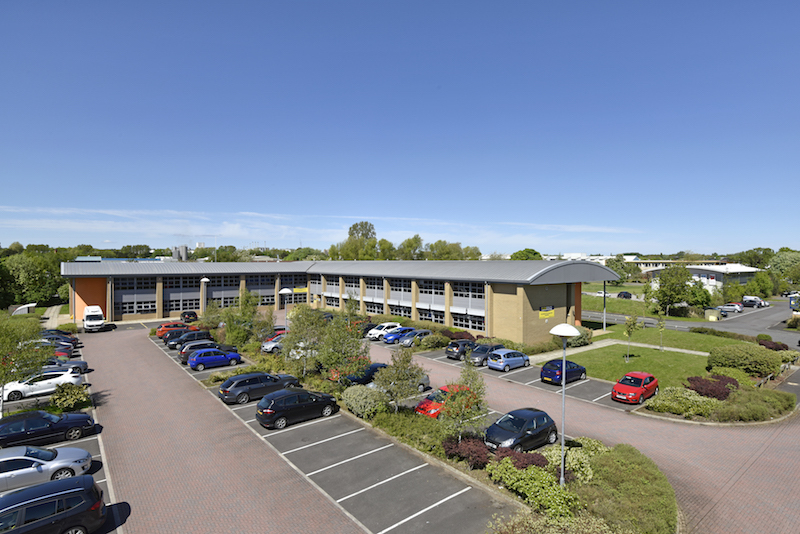 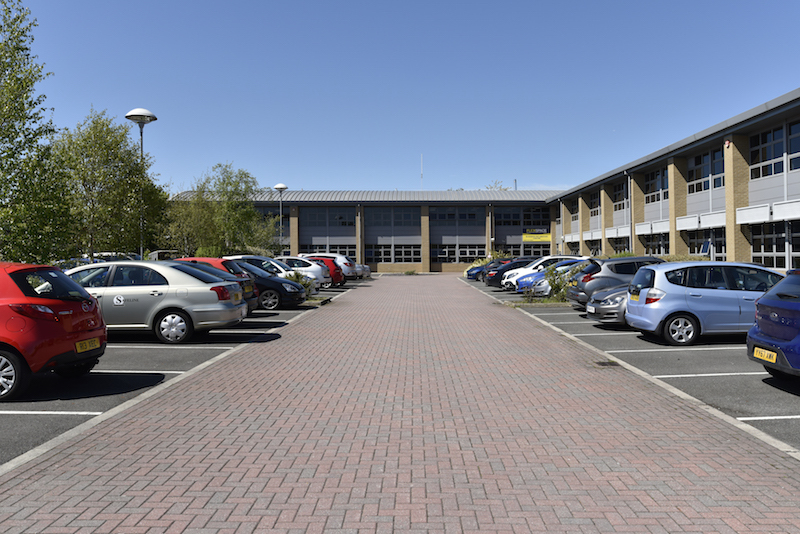 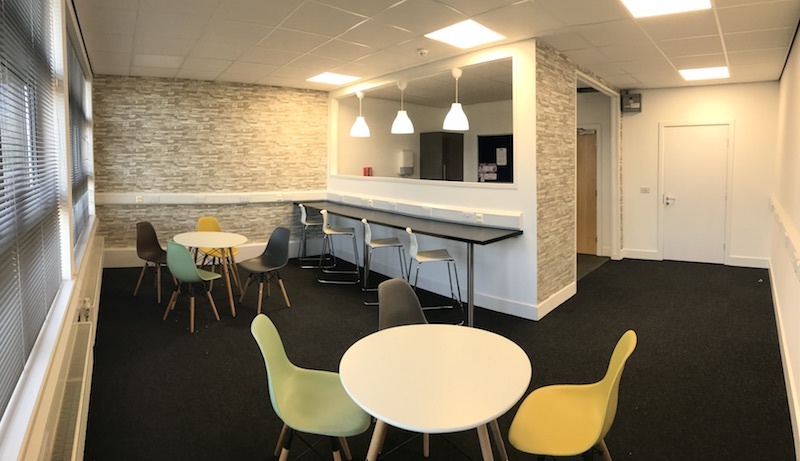 Built in 2006 and known as Heart of the Park, this central location on Aycliffe Business Park is easily accessible from the A167 and A1M with ample free parking for clients. 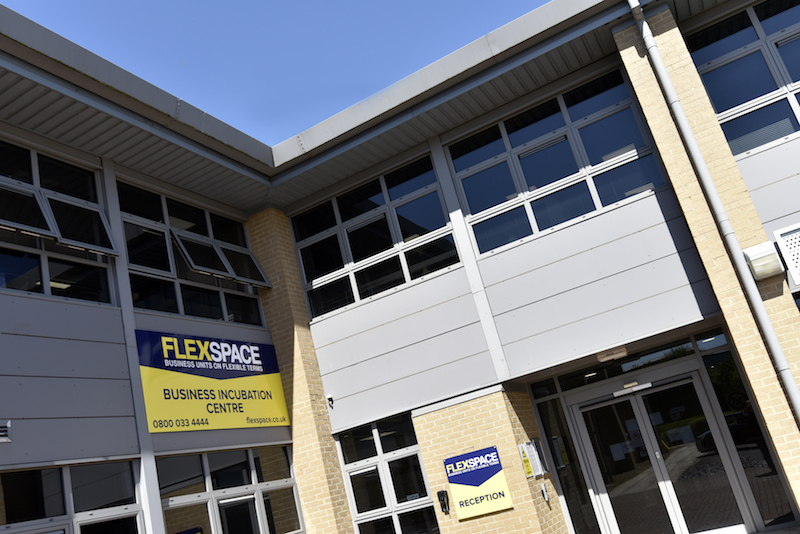 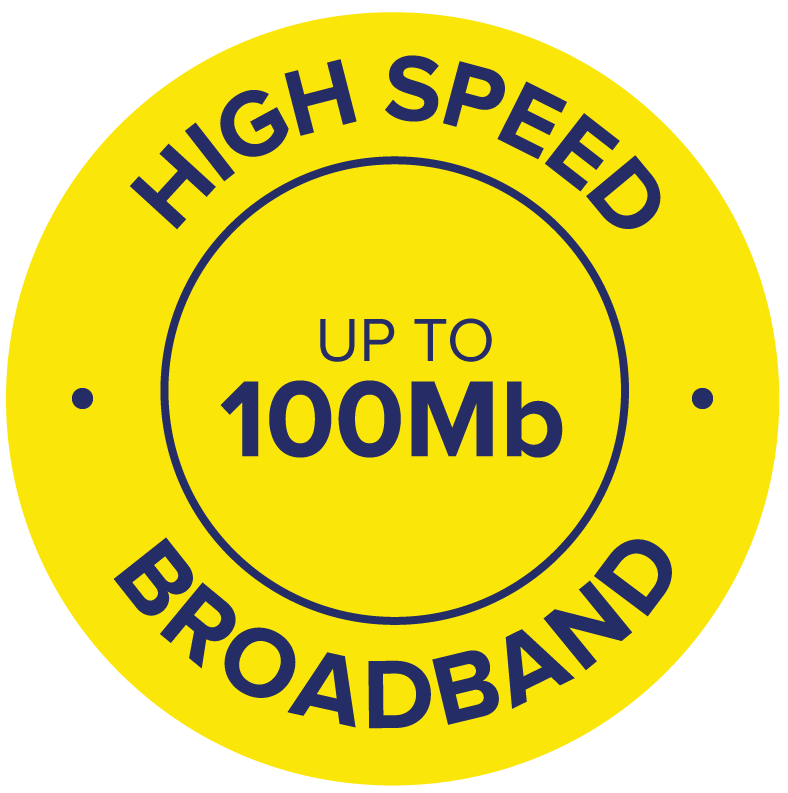 With notable neighbours such as Hitachi, Gestamp and continuing development and expansion on the park, our site can offer you a unique opportunity to network with a range of diverse business, right on your doorstep. 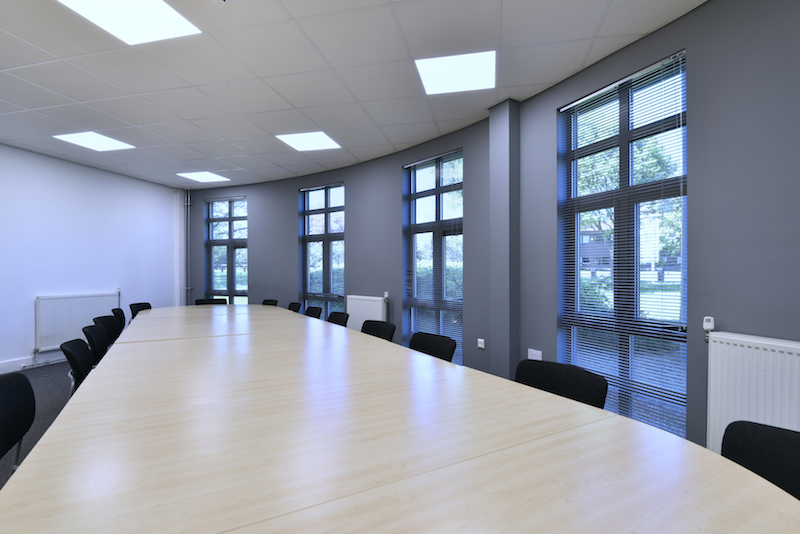 There are 59 fully serviced offices ranging from 57 to 710 square feet, with CCTV and 24 hour access. 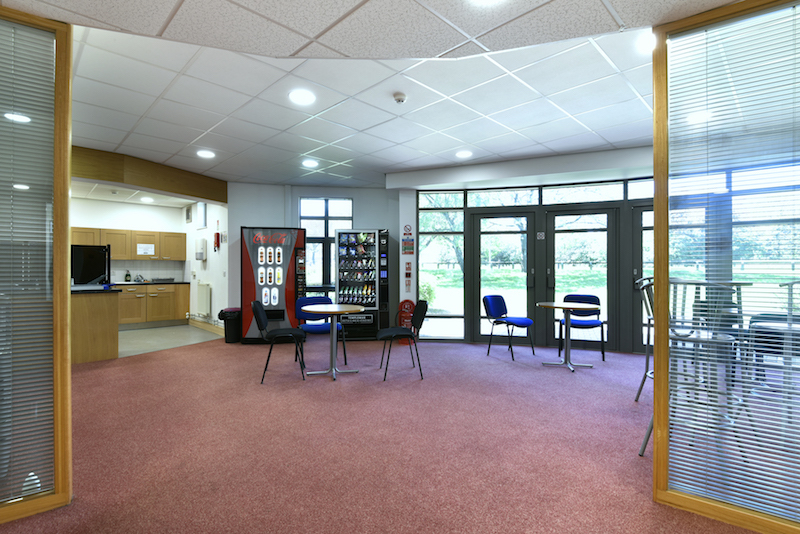 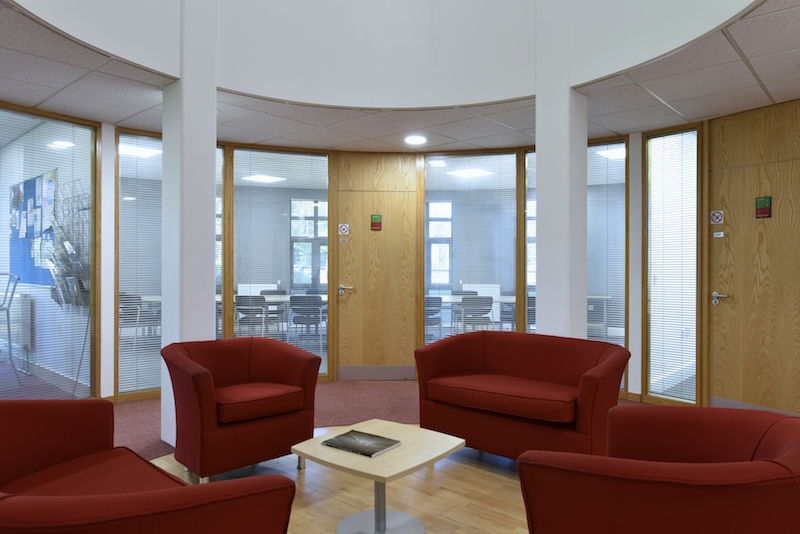 It also has a communal break out area, kitchen and photocopying facilities.